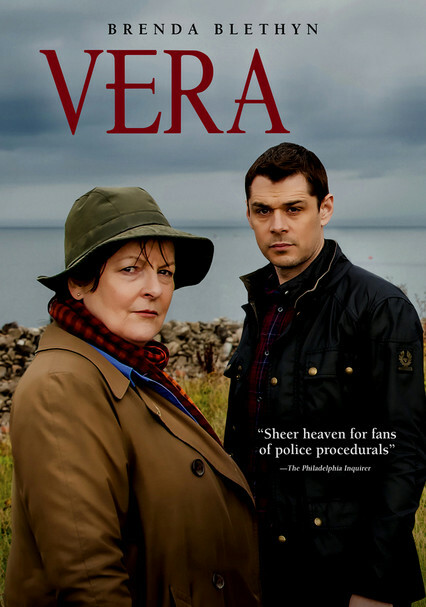 Based on Ann Cleeves's Vera Stanhope novels, this detective series focuses on the tireless Detective Chief Inspector Stanhope -- played by Brenda Blethyn -- as she solves a series of baffling homicides in scenic Northumberland County. 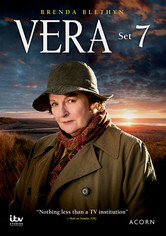 Based on the books by Ann Cleeves, this detective series follows investigator Vera Stanhope as she solves crimes in Northumberland. 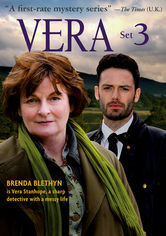 Hard-drinking and fashion-challenged, Vera uses her unconventional manner to her advantage. 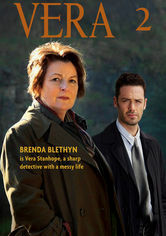 Vera Stanhope returns as police detective with a disheveled exterior, a sharp tongue, and an uncanny ability to solve crimes. 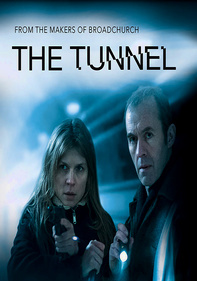 Tough, dedicated, and more than a little irreverent, DCI Stanhope is assisted by her long-suffering sergeant, Joe Ashworth. 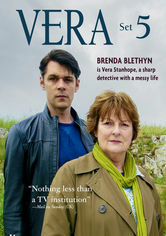 Two-time Oscar nominee Brenda Blethyn (Pride & Prejudice, Atonement) plays Detective Chief Inspector Vera Stanhope in this compelling mystery series inspired by Ann Cleeves's bestselling novels. 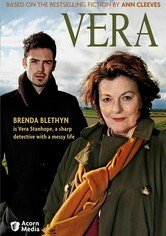 Patrolling her patch of northeast England, Vera resolutely pursues the truth in cases of murder, kidnapping, and blackmail. 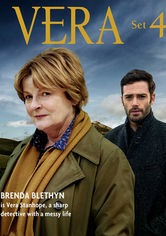 Based on the award-winning novels by Ann Cleeves, Vera stars two-time Oscar nominee Brenda Blethyn (Pride & Prejudice, Secrets & Lies) as a cantankerous but brilliant detective who solves unthinkable crimes in northeast England. 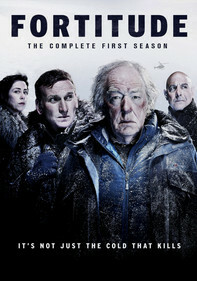 From the streets of Newcastle to remote rural Northumberland, Stanhope tackles cases as diverse and wild as their settings. 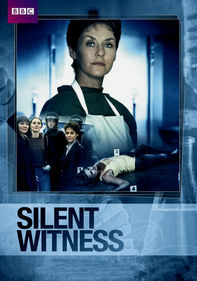 As rumpled and caustic as ever, DCI Stanhope contends with a new assistant in Set 5. 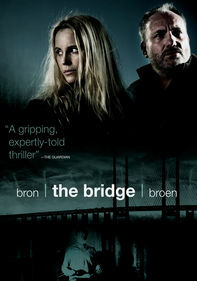 If their partnership is to work, Healy will quickly have to get accustomed to the sometimes unconventional methods his boss employs to unearth the truth, crack a case, and catch a killer. 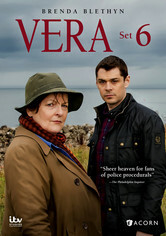 DCI Vera Stanhope and her sergeant, DS Aiden Healey, investigate the deaths of a grandmother found on the desolate Northumberland moors, a young man who worked at a traveling fairground, a fisherman found tangled in the nets of a North Sea trawler, and the mysterious double murder of a moth enthusiast and a 22-year-old victim of a hit-and-run. 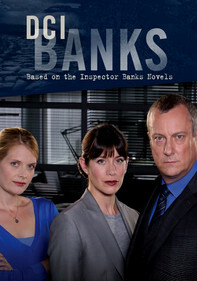 This season finds Detective Chief Inspector Stanhope facing one of her most mystifying cases when an unidentified man's corpse is found in a river, leaving her precious few leads to begin her investigation. 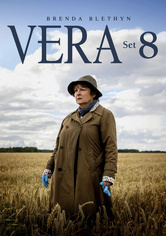 This season begins with a bang for Vera and her police colleagues when the charred remains of one of their own, a member of the fraud unit, are found in a slaughterhouse furnace. 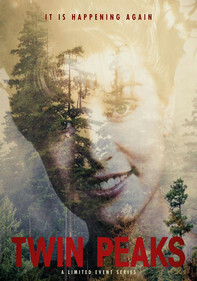 Later, a teenager's corpse is discovered in a reservoir.